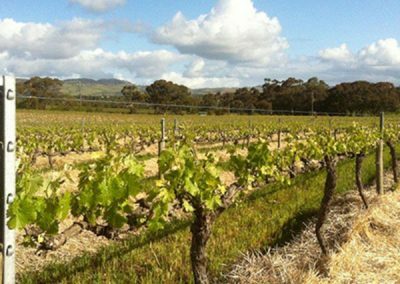 LG Vineyard Services Pty Ltd specializes in full management of small to medium size vineyards 10 to 50 hectares throughout the Barossa Valley. 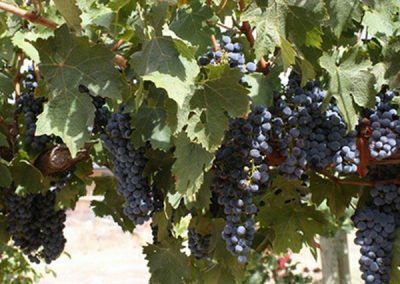 ● – Grape price negotiation and grape contract establishment with wineries. 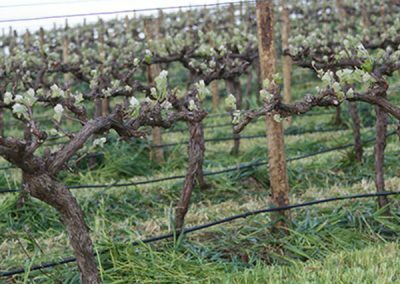 ● – Annual personalised vineyard full management plan and budget. ● – Organising and overseeing subcontractors. ● – Complete spray program plan. ● – Organise purchase of chemical & fertilisers. 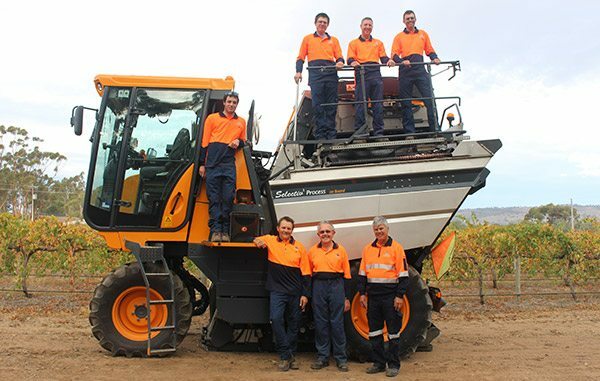 ● – Organizing and managing all harvest bookings. 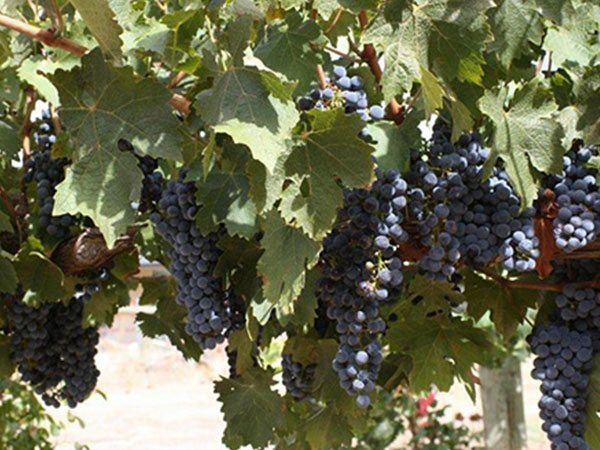 ● – Planning process of new vineyard development. 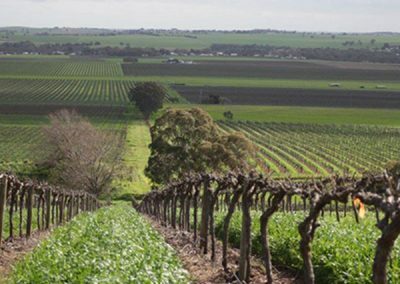 ● – Attending growers meetings and functions. 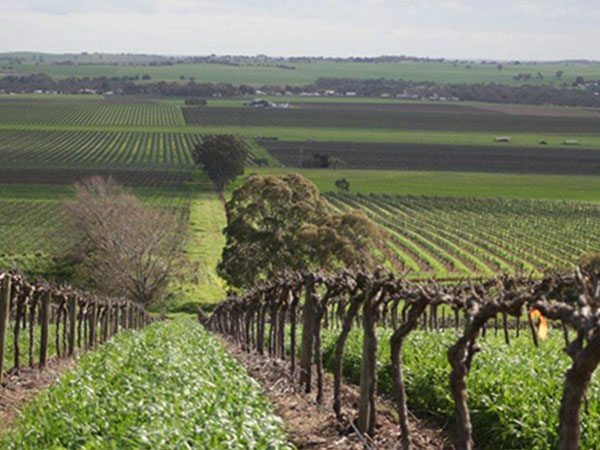 The Barossa produces outstanding wines and LG Vineyard Services Pty Ltd is proud to be a part of this exciting industry. 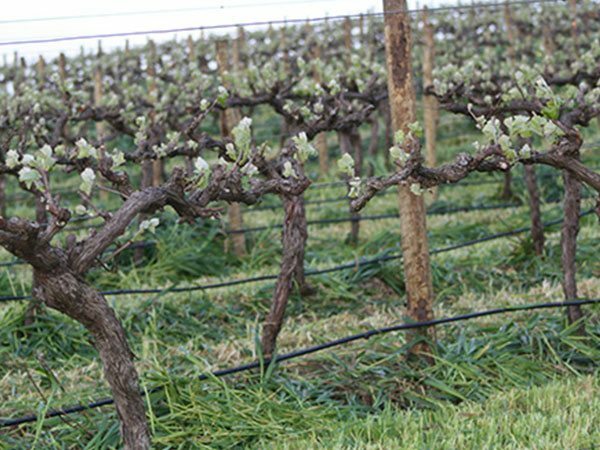 With our knowledge in current viticultural practices we can assist vineyard owners to produce high quality wine grapes.